Planning a second wedding or remarriage isn’t easy. Luckily, there are lots of great books to read on the subject of second weddings, remarriage, encore weddings plus up-to-date etiquette information for all areas of life. While there is certainly no shortage of wedding planning resources out there, it is hard to know where to start. To keep you from getting overwhelmed we polled top wedding experts to find out the best wedding planning books on the market. For nearly a century, one name has been trusted above all others when it comes to proper decorum: Emily Post. She tackles the latest issues and demands of the twenty-first century—from texting and tweeting to iPhones, Facebook, and all forms of social media. More importantly, it has lots of great information on second weddings, remarriage, encore weddings plus up-to-date etiquette information for all areas of life. Great gift idea! The the essential handbook to proper social behavior. This ring-to-altar guide is a valentine to anyone who’s dating, contemplating marriage, living with someone, or engaged. It is a clear and entertaining book that forms a good starting point for those considering a prenuptial agreement. This tome should be must reading for anyone (either gender) thinking of getting married. Ms. Dublin emphasizes the importance of honest discussions on finances, future goals, and the consideration that each partner expects. The classic indispensable, comprehensive guide to creating the wedding of your dreams. Today’s weddings are more complicated than ever, with new traditions replacing old, and new relationships to consider as family life grows more complex. In this new edition, Peggy provides sensible solutions to wedding questions old and new, showing how to manage the big decisions and the little details with tact, consideration and confidence–– leaving you free to enjoy all of the happy times along the way! Your Second Wedding: How to Handle Issues, Make Plans, and Ensure it s a Great Success will teach you everything you need to know to make your second wedding run smoothly. You will learn what types of vows and ceremonies you should consider and how to deal with religious differences and etiquette for speeches and toasts. You will find useful advice on shopping, choosing a location, registering for gifts, and budgeting. There is also advice on how to plan your reception from appropriate decor to the right entertainment. This book includes easy-to-use checklists, planning sheets, and a variety of samples to help you stay organized and on-track throughout your planning. Whether your wedding is a lavish spectacle or a casual gathering, the essence of your ceremony is the quiet, simple and unassuming moment when you recite your vows. These vows are the most important part of your wedding ceremony for three reasons; they are the legally binding part of the ceremony, they create your marriage; they are the emotionally binding part of the ceremony; they are the statement of the terms on which you begin your married life. It is therefore impossible to understate the importance of ensuring that your vows reflect your intentions for your relationship, expressed in terms that are meaningful to you and to your guests. This book is the perfect companion as your consider what to say on your special day. Trotting the globe with a wedding dress in tow is no small feat. This planner takes the mystery out of staging the perfect destination wedding by outlining all of the essential information that couples need to know. Professional Destination Wedding Planner Alison Hotchkiss gives expert advice on everything from choosing the location and setting a budget to managing the production from afar and preparing guests for the big event. Helpful worksheets and checklists make organization a breeze, and roomy pockets are included for stowing documents or odds and ends. Whether the location is the bride’s old hometown, a tropical island, or anywhere in between, adventurous couples can be sure they’ll get hitched without a hitch! In The Knot Guide to Destination Weddings, the authors help you understand the trying process of planning your big day from a distance. Things like deciding on your destination to whether or not you should fly in your officiant—and all the legal and practical considerations in between. 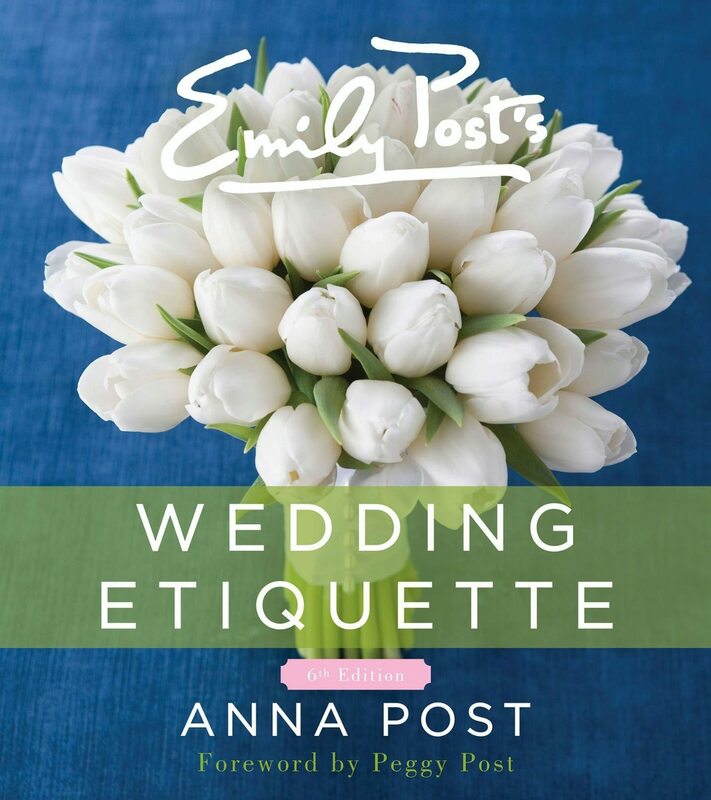 Armed with a variety of experts on the subject, tips, and lessons from couples who have been through the experience, this book is jam-packed with checklists and practical, insightful advice from wedding people in-the-know. With so many intricacies to take care of, couples “wedding away” need a clear game plan. The Knot Guide to Destination Weddings ensures no detail, big or small, will fall through the cracks. A Practical Wedding helps you create the wedding you want—without going broke or crazy in the process. After all, what really matters on your wedding day, what you’ll remember ‘til you’re old and gray, is not so much how it looked as how it felt. In this refreshing guide, expert Meg Keene shares her secrets to planning a beautiful celebration that reflects your taste and your relationship. With the most essential to-do lists in one easily accessible book, The Knot Book of Wedding Lists is the ultimate organizing tool you’ll turn to at every step of the wedding-planning process—right up to your walk down the aisle. The Knot Book of Wedding Lists summarizes all the great information from The Knot and crafts it into useful, organized lists that will eliminate the stress and make planning a wedding as simple as checking off boxes. Whether you’re planning for twenty or two hundred, a wedding on the beach or in a balloon, this compact guide covers all your planning details for the big day in an easy, organized format, including planning timelines, contract checklists, vendor to-do lists, new wedding ideas, questions to ask the site manager, photographer, florist, and much, much more. Trending In 2014: Vintage Wedding Invitations That WOW!! !